It’s a battle that’s been waged for centuries. Women spend their teens wanting to look older, then the rest of their life wanting to look younger. Fortunately, with today’s research, products, and evolving best practices, the proverbial fountain of youth is a little closer. If you want to look years younger, start by considering what the hallmarks of youth entail. Some approaches are a lot easier, faster, and more affordable than others. For instance, an obvious marker of youth is thick, full, healthy hair. Everyone’s hair thins, dulls, and gets more brittle with age. There are a myriad of basic hair loss treatments available which are proven to be effective for many patients. Of course, proper nutrition, regular haircuts, and avoiding styles that age you are also key for looking younger with the help of your mane. 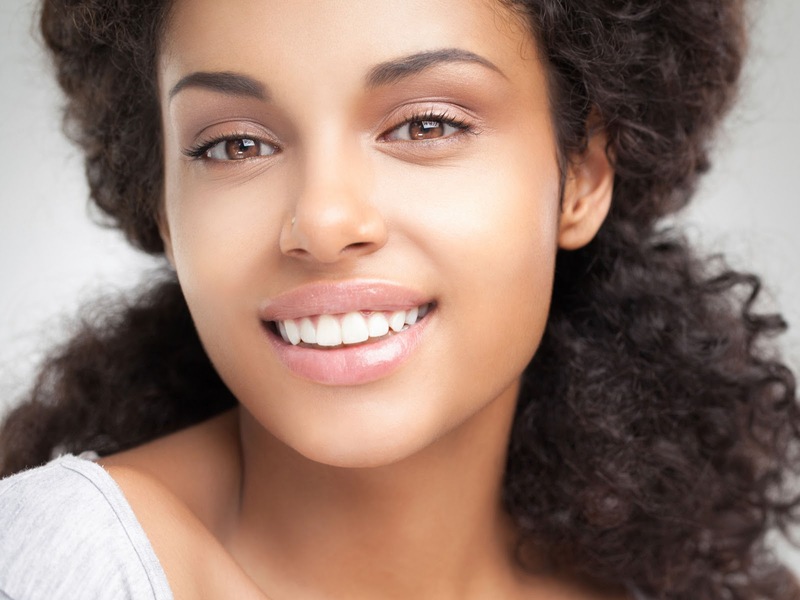 White teeth is both a sign of youth and good health. However, everyone has a “whitest white,” so don’t assume you’ll look like an A-lister (who probably has veneers anyway). Keeping your routine dental check-ups, using a whitening toothpaste, and opting for an in-office solution like Zoom whitening can instantly make you look younger. This rule goes double for your face, but full-body nourishment is also critical. Simply keeping your skin moist will naturally fill in fine lines and wrinkles while offering a youthful glow. Opt for a lotion with SPF, which is critical for preventing additional sun damage. Jennifer Lopez doesn’t just keep her skin moist for that dewy glow, but also because it’s an absolute must to keep the early signs of aging at bay. Choose an option with collagen and elastin for temporary results (collagen fillers injected into the skin can offer a longer-term result). You wore makeup as a teen because it made you look older, and guess what? It works! Less is more in terms of makeup and hairstyling as you get older. Opt for a tinted moisturizer instead of foundation (again, with SPF), a colored lip gloss, fill in the brows, and perhaps a touch of eyeliner or cream blush. Hair loss isn’t just on the top of your head. Take a look at a child’s incoming eyebrows and you’ll be surprised by how caterpillar-like they are. Thick brows are a sign of youth, and some stars, including Sofia Vergara, refuse to pluck at all in order to keep that fullness. If you want otherworldly long, thick lashes without bothering with strips every day (which look immediately unnatural), eyelash extensions are becoming more common and affordable. Long lashes have long been a sign of youth because, once again, all type of hair loss and thinning is a sign of age. However, do your research since not all materials and technicians are created equally. Muscles begin to atrophy at an increased clip in our thirties, and they’re paramount not just for looking healthy and trim, but also for health, wellness, stability, and quality of life as we age. Toned bodies are an obvious sign of youth. Weight-bearing exercises also decrease the risk of osteoporosis and bone fractures, and the more muscle you have the more calories you burn. Most importantly, remember that confidence remains the most important beauty tool. Carry yourself well, walk tall, and let good posture restore your youth. Yoga and Pilates are great options for improving posture, confidence, and self-esteem.